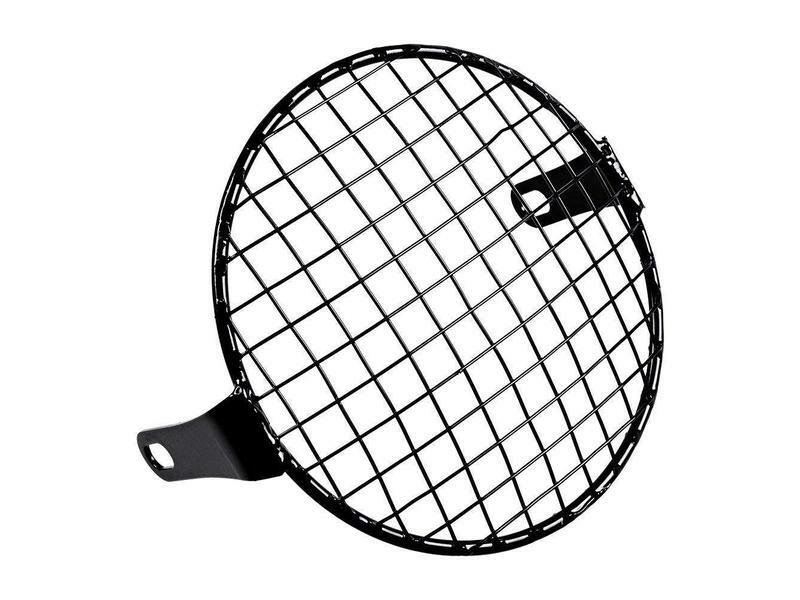 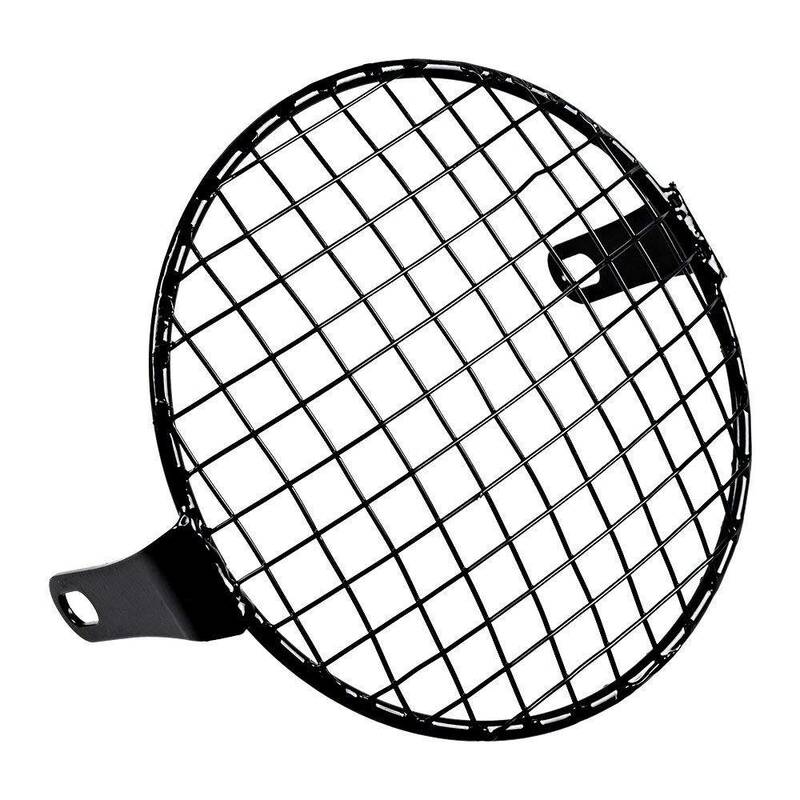 Headlamp grille for Triumph Scrambler headlights (5.5-inch diameter). 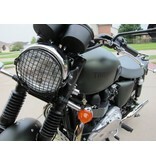 Triumph Scrambler 900 from 2006-2016 (smaller light) only. 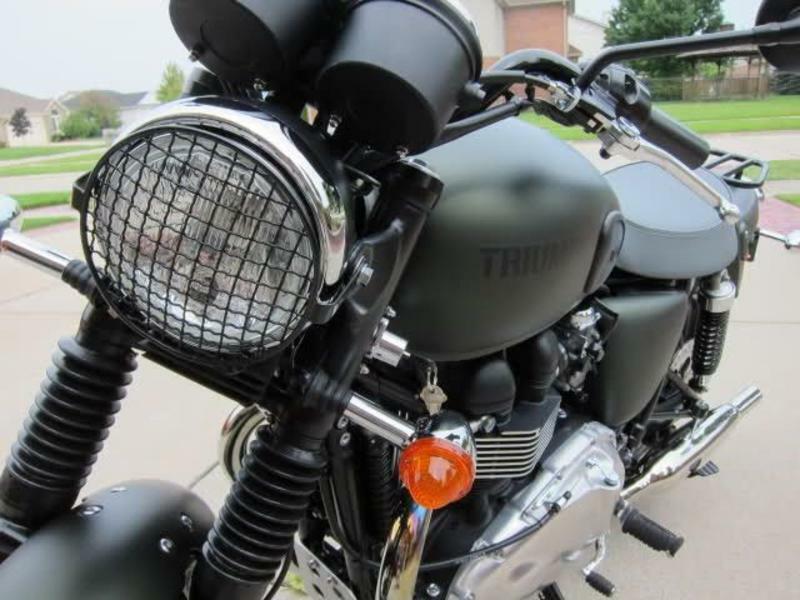 Does not fit Street Scrambler (2017+). 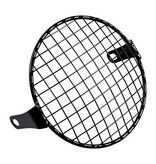 Stone guard / grille for headlamps 5.5 inches in diameter.